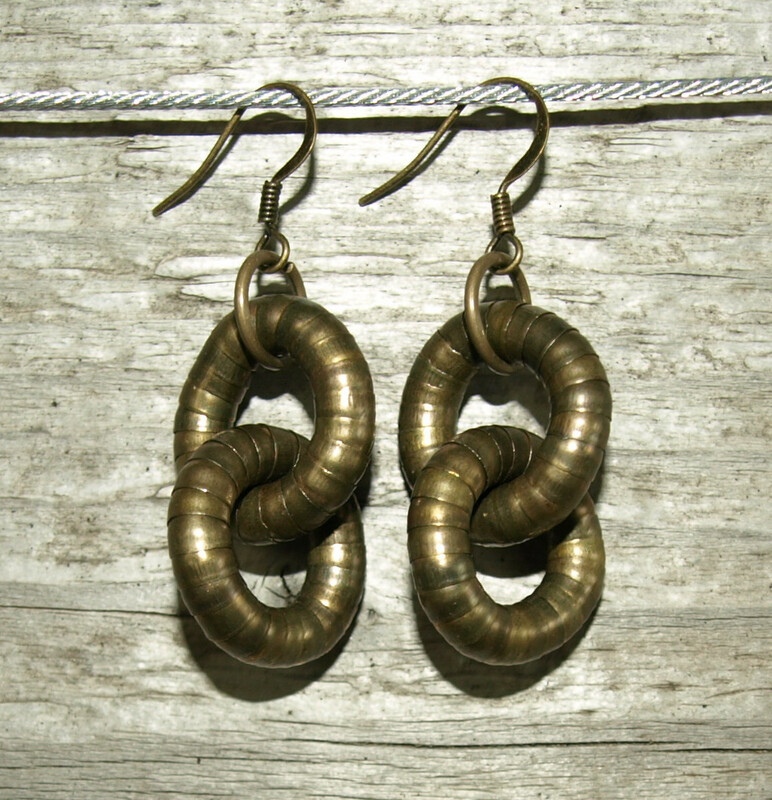 Shop our new Snake Twists Today! 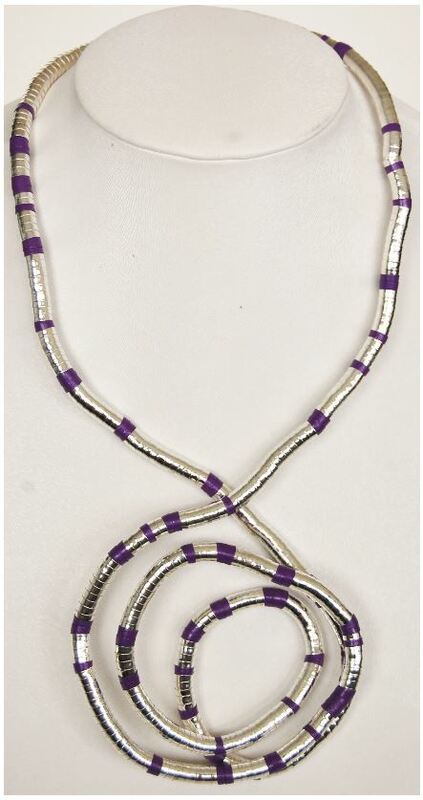 The new Purple and Silver medium Snake Twist makes the perfect bracelet or necklace, we are hearing that little girls are in love with this piece. 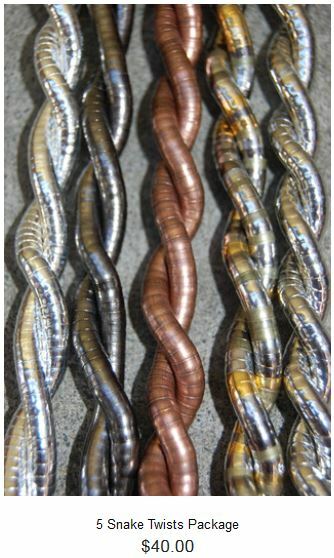 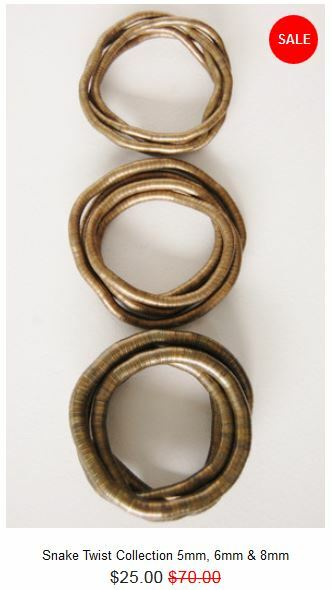 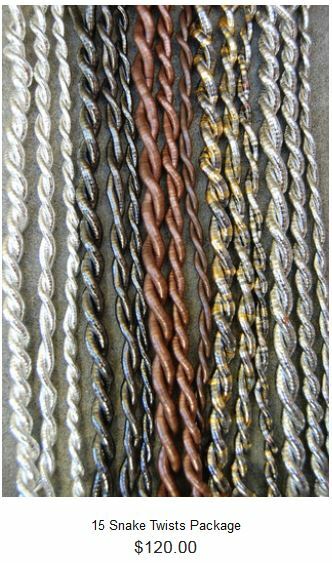 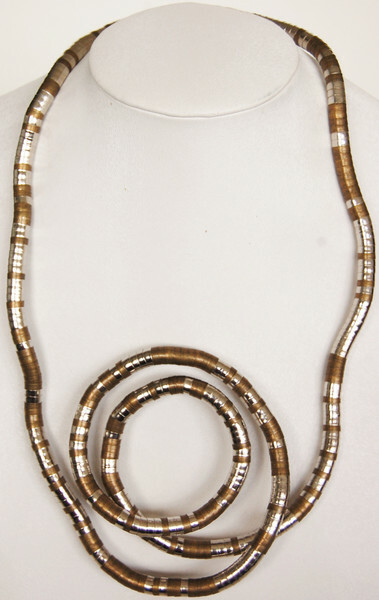 The Bronze and Pewter Snake Twist comes in skinny and medium sizes and is the on-trend look for Fall/Winter. 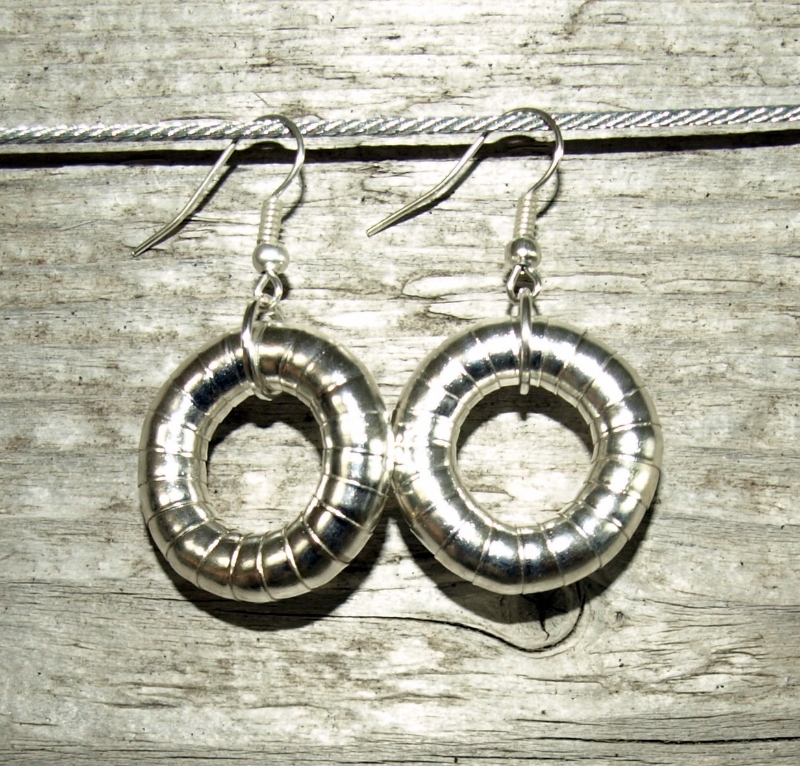 Pair it with a sweater and jeans. 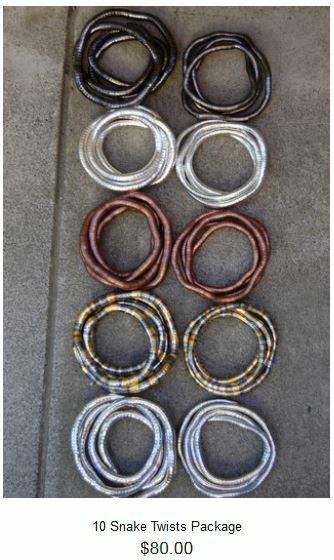 See pictures and matching earrings below.